A Pearlfisher perspective on the future of lifestyle branding. Sophie Maxwell, Futures Director, Pearlfisher. Lifestyle branding is increasingly the Holy Grail for many brands. But what defines the ‘lifestyle’ offer now and which brands are really defining it? The strategy of moving beyond product and services to own a larger slice of the customer’s identity, has proven excellent protection against the variety and volatility of market – and consumers’ – increasing inconsistency. But staying ahead of our many changing needs is not something that is easily achieved, and the strategies brands are adopting now demand increasing amounts of foresight and originality. As we previously predicted, lifestyle brands have already radically evolved from a traditional, cookie-cutter aesthetic of similar products – which were, in essence, a reflection of their creator’s style. We now choose brands – the likes of Airbnb, Rapha, Tesla – that better reflect our own busy, mobile, more demanding lives, our individual style and the new influences we choose to live by. Technological innovation is, of course, the number one influencer as it continuously offers us new ways to create, curate and customize every aspect of our lives – democratizing and activating a more personal blueprint for how we will live, both today and in the future. And nowhere is this more evident than thanks to the relentless popularity of Instagram. It has not just raised the bar on lifestyle envy (and illuminated the growing extent of it) but the fact that over a third of Instagram users have used their mobile to purchase a product online means that brands are now obligated to find new ways to inspire the lifestyle-driven, social media generation on these platforms. But social media is just one in a list of factors – including premiumization, customization and the sharing economy – coming together to radically change the idea of lifestyle branding. We will expect the next generation of lifestyle brands to tap into these cultural expectations. We also want them to understand, simplify and facilitate our individual daily needs while providing us with unique, exciting and often challenging experiences. It is a complex proposition for brands but one that, if mastered, will take us a step closer to the idealised lifestyle to which we now increasingly aspire. Here are our top 5 principles shaping the most wanted lifestyle brands of today – and tomorrow. Brands need to embrace and infiltrate the macro shift towards a sharing economy and understand the importance of building a community of like-minded individuals and partners. Brands must continue to innovate around their consumer’s specific lifestyles but, more than that, they should nurture their ethos and attitude. Airbnb has seamlessly moved into branded experiences, such as its Airbnb Open Community Festival, which is a precursor to a bigger move into creating leading edge 360-degree travel experiences, including everything from social good to star gazing and potential print partnerships with Hearst Media. While Nike’s no-holds barred approach – for everything from running shoes to prosthetics, fitness festivals to its brand new algorithm driven, self-lacing sneaker – has made the brand ubiquitous for performance beyond its sporting origins and helps maintain its no. 1 position as an enduring and aspirational icon with the ultimate ‘Just do it’ attitude. Premium experiences and interactive, personalized service is high on today’s lifestyle wish list and brands that are finding ways to open and actively curate new levels of dialogue, without an obvious sales undertone, are winning legions of fans. From retina scans to private exercise cabanas, the launch of its own digital magazine and its planned move into its very own hotel brand, Equinox is successfully establishing itself as an original and highly desirable, 360-degree wellness lifestyle brand. It is pushing the boundaries of previous industry expertise and experience, and is moving our expectation beyond just gyms and fitness. Likewise, Glossier became an almost overnight hit due to both its exclusivity and its bare-it-all sharing by creator Emily Weiss and her Into The Gloss blog. A personable tone of voice and masterful social media use has played a huge part in making Glossier the ‘it’ cosmetic brand for the social media generation and an aspirational brand model. Nurturing independent curation and experience is becoming increasingly important as we look to establish a new relationship with brands. We now expect them to seamlessly revolutionize and facilitate every aspect of our day-to-day lives with new systems of information gathering and experience. Amazon’s continuous innovation to cultivate intuitive interaction – with Amazon Dash, Amazon Go and now and the all-conquering Alexa – is bringing unparalleled ease and choice to its users and making it the one-stop brand of choice. Similarly, media brand, Monocle, recently unveiled plans to build on its radio and publishing services by opening a first-of-its-kind news kiosk in London’s Paddington Station offering a curated selection of magazines, newspapers and global newspapers printed on-demand. Lifestyle is a new movement and mindset and brands that go way beyond the product offer to take on the role of social influencer, educator and campaigner are becoming increasingly desirable. Blue Apron is already the leading fresh ingredient and recipe delivery service but the brand is now ready to take its mission to the next level by concentrating its focus on the journey its food takes, including its relationships with family farms, in line with its ultimate vision for an improved food system. While sweetgreen has not just revolutionized the face of healthy convenience food but is looking to define a whole new lifestyle space by becoming a ‘third place’ after work with an environment that nurtures socializing, networking or somewhere to learn something new. We are looking for visionary brands that are radically and bravely changing both our individual and global cultures with exciting and bold new lifestyle choices. With new plans focused on selling integrated energy generation and storage and autonomous driving technology, Tesla has a master plan to transform not just the automotive industry but to challenge the future of power, resource and the very workings of our daily lives with a sustainable, streamlined and slick vision of our future. 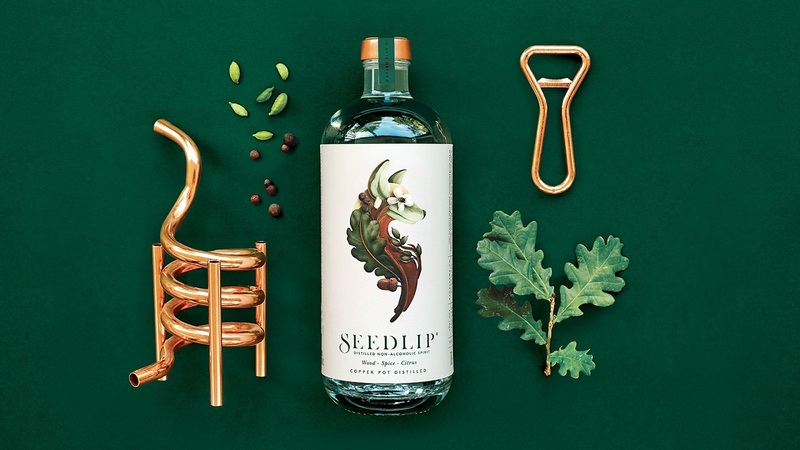 While new challenger, Seedlip – a unique non-alcoholic spirit – is driving an exciting, sophisticated and contemporary culture and lifestyle choice by making ‘dry drinks’ just as desirable as drinking alcohol for a generation more educated around health through a unique offer, marketing, design and experience. 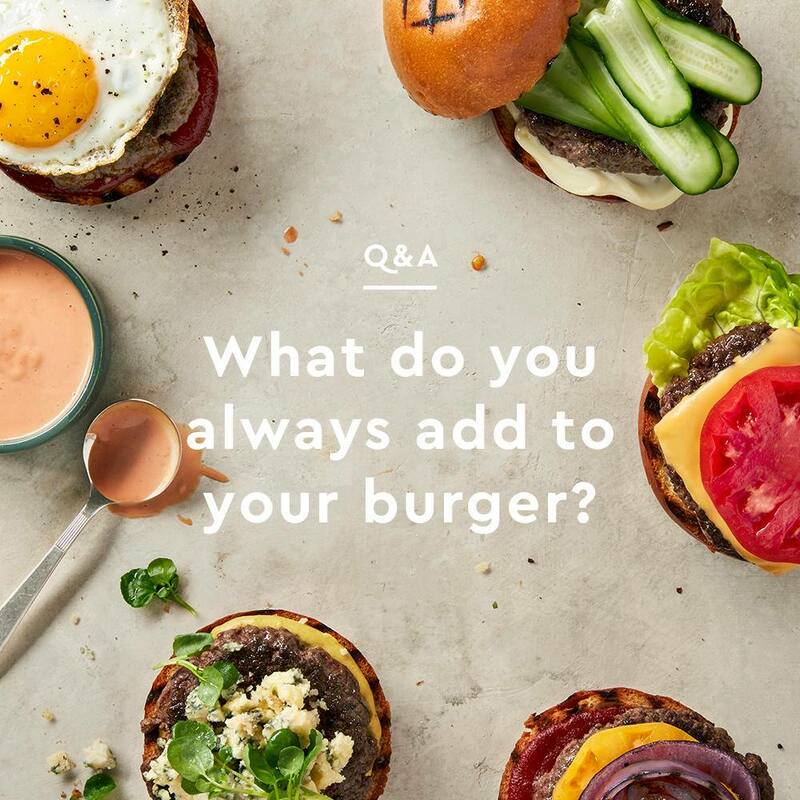 Ultimately, the desirability of lifestyle branding now lies in and around these defining principles, which are being driven by a new breed of more flexible, future-focused brands. By continually and almost imperceptibly changing shape to predict and drive both our needs and our culture, these brands have seamlessly become truly essential, conspicuous and celebrated parts of our lives without us even realising it. As they create the tools necessary to help their audience design the lives they want to live, through a balance of aspiration and ease, inspiration and education, the experiences brands can deliver are entering new and unchartered spaces that have never been more creatively exhilarating or influential. Originally published on Branding Magazine here. Why is the future of work play? How will the Union Jack look in the case of Scottish independence?